Since the eCommerce world is in the digital space, many companies are striving to go ahead in the constantly evolving industry environment. As a result, the organizations are supporting the possibility to accommodate the shopping carts with the newly discovered capabilities and move data to the more advanced versions of the solutions. Let’s take PrestaShop Upgrade as an example and investigate the main aspects of the software transformation. Designed to cater mostly the small and medium-sized businesses, PrestaShop has been a welcome revelation over the traditional open source solutions. Initially released in 2008, the platform includes 300+ capabilities that are good enough to satisfy the demands of the robust online shop. Prestashop 1.7 was launched in November 2016 that takes the upper hand over the previous versions due to the different reasons. Why to Consider Upgrading PrestaShop? compelling technical architecture, based on the Symfony2 framework. The new version enables you to add the catalog to your e-store efficiently. Also, the product includes the more engaging interface, automatic management, and a wide range of the shortcuts. From now on, you can easily create the products or pack of them within the limited time, as well as organize their capabilities and values. 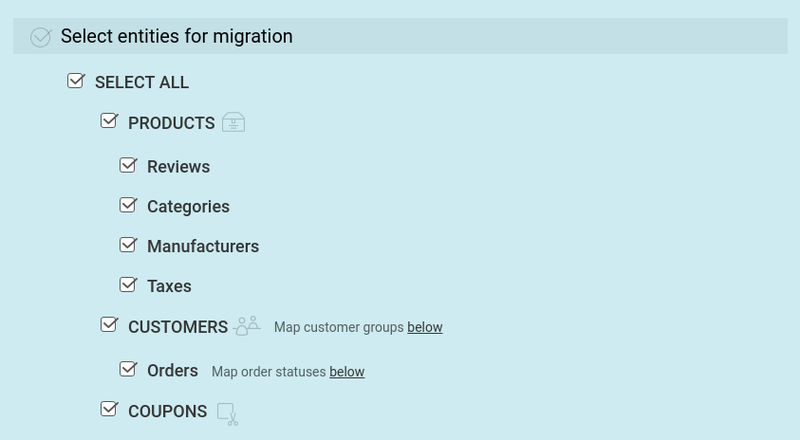 The product navigation is enhanced with the quick and better way of building the categories. When talking about upgrade Prestashop to 1.7, you can’t miss the investigation of the modules updates. The refurbished modules page enables you to manage them a lot easier and effectively. Also, with PrestaShop upgrade module, you can take advantage of the freshly designed tab facility that helps you view the installed modules and options easily to alter them or discover the new ones. Many e-commerce services especially free ones present a plethora of features at the beginning. PrestaShop constantly makes the improvements to eliminate the capabilities that are left unused. To increase the shopping cart performance, the company have made the core lighter by removing some functionality that could overwhelm you and adding them back as modules. The renewed back office offers you the improved UI/UX capabilities that give you effortlessly browse the website. To be more specific, the updated menu is divided into 3 sections: Sell, Improve, and Configure. The novel tabs allow you to surf between the 3 categories hassle-free and manage the modules painlessly. Default. 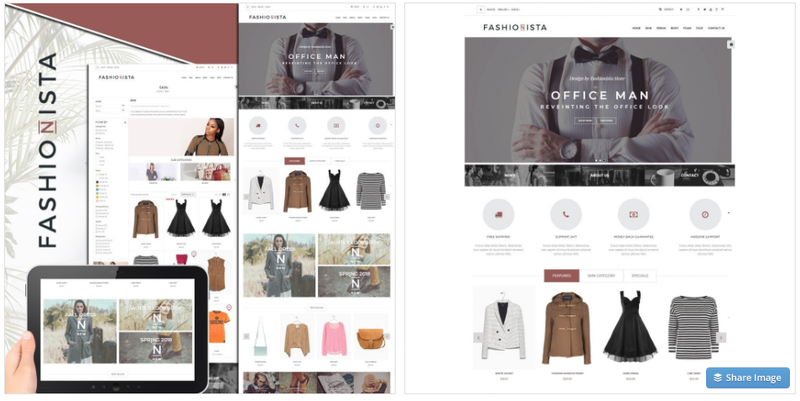 The reworked free template named “Classic” offers your e-store a renewed look with Bootstrap 4 framework that helps boosting sales. For the emphasized shopping experience, the visually light and neutral theme capabilities refined the product sheet and improved the checkout procedure. Parent/Child. The themes enables you to leverage the Parent/Child inheritance functionality to make changes in the template without disturbing the source file. Starter. The time and efforts can be considerably saved by setting up the renovated designs since it is free from any custom style and markups. The previous PrestaShop editions included the password security that was based on md5 algorithm. Since it started to have some weaknesses in the eCommerce industry, the new platform’s version is enhanced a lot with the availability of the more advanced algorithm. Last but not least, Prestashop 1.7 upgrade get you acquainted with the Symphony framework that enhances the work of your solution and boosts the team performance. For instance, the designers can use the options of the robust framework to emphasize the eCommerce specifics in addition to improving the Prestashop features. Besides, the activities like managing orders, calculation of costs and taxes, as well as generation of invoices can be done more accurately and efficiently. With all being said, if you decide to perform the PrestaShop upgrade from 1.6 or any other versions to 1.7, you can notice the improvements in the UX for both the admin and customer point of view. The innovative structure not only enables you with lighter and cleaner core, it improves the product configuration and compelling theme creation. Not to be mention, among the other important novelties, PrestaShop upgrade stands out for the introduction of a new ‘upgrade all modules’ button and optimized back-office navigation for mobiles. So, in case you’ are interested and ask yourself how do I update PrestaShop to the more advanced version, read on for the useful hints. Migration Insurance to launch the process over in case you want to make any changes. Step 1. 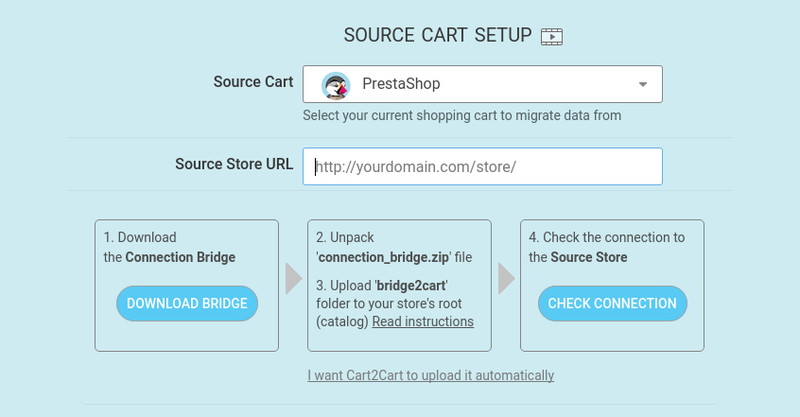 Go to the Cart2Cart migration page and register your account. 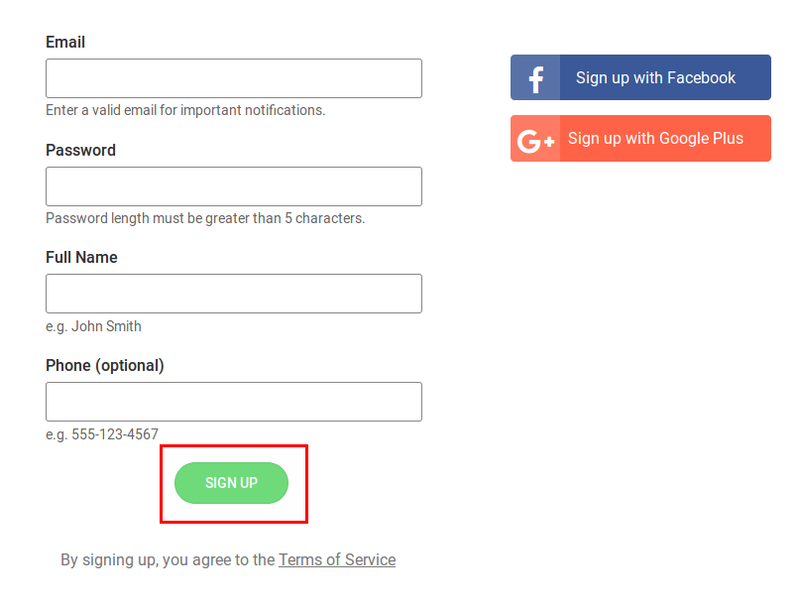 Also, you can sign in with the help of your social networks. Step 4. Select the items you are willing to move to the desired platform. Besides, you can tick the other options to improve the data import possibilities. 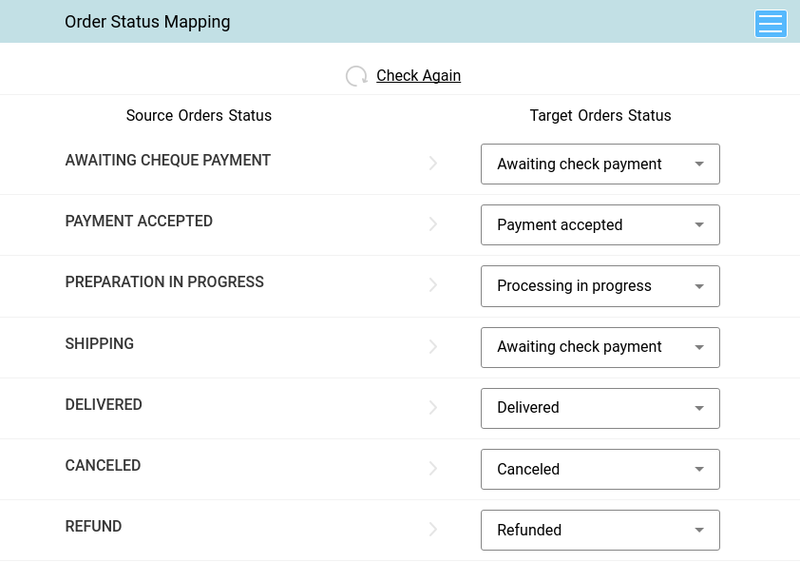 Afterward, map the fields to fit your business requirements and run a free Demo Migration to check how the service functions. Step 5. 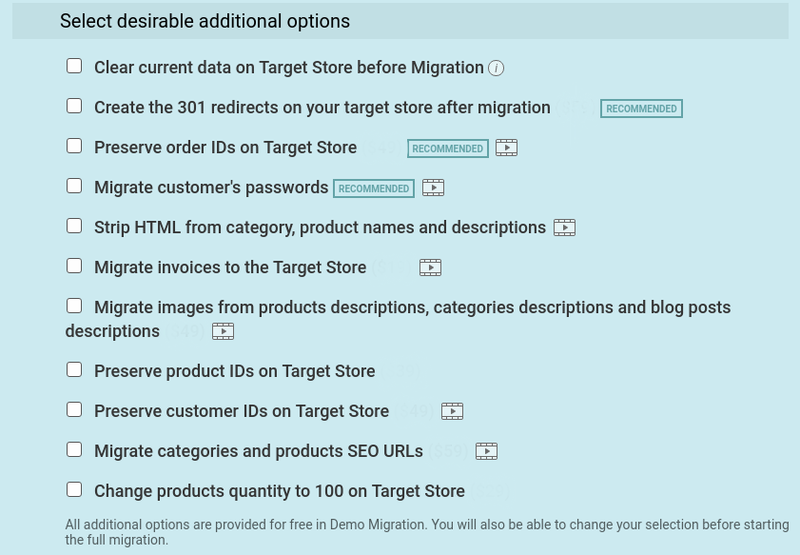 If you are satisfied with the Demo outcomes, you can start the full migration to the desired solution. 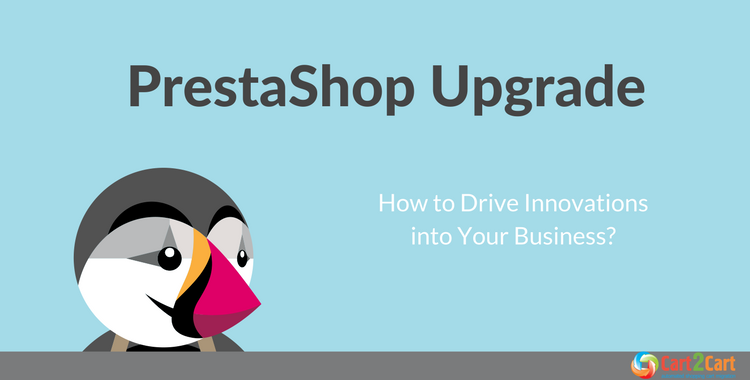 The Prestashop upgrade has a lot to offer to assure your business evolvement. Take the above-mentioned information into consideration, compare the functionality with your current solution and take the next step towards you online store success. 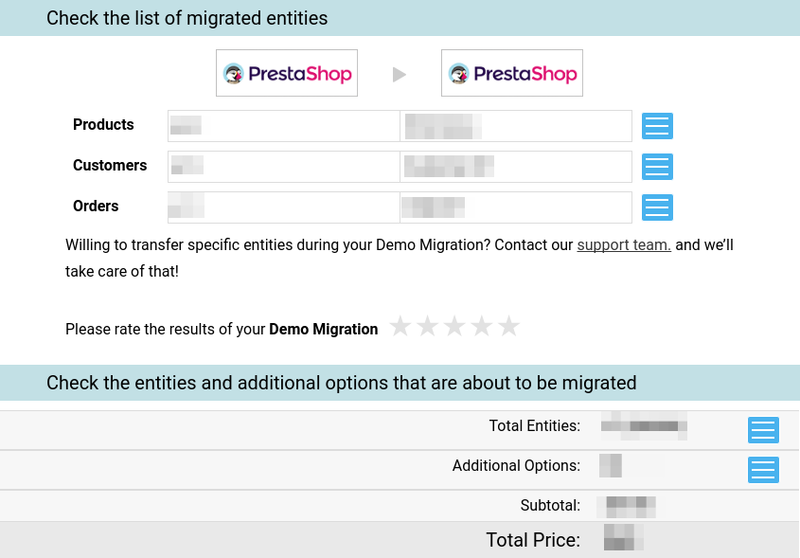 Don’t wait up, start Free Demo Migration right now!